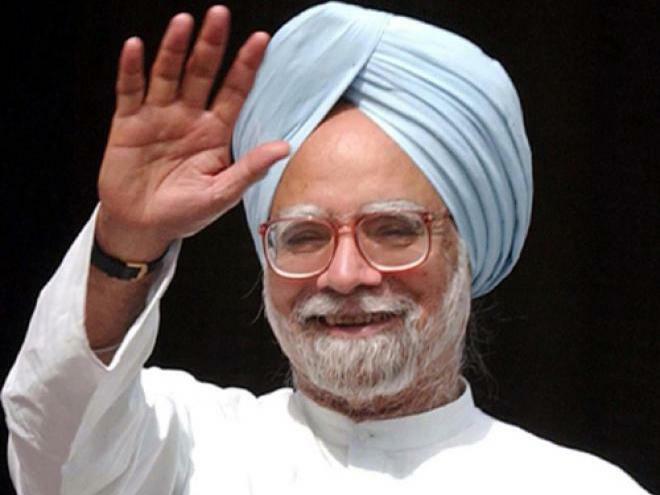 New Delhi, Aug 30: Prime Minister Manmohan Singh emerged from his Rajya Sabha joust this afternoon springy of step and momentarily cheeky of tone. “Theek kiya?” he wondered to an aide, affording his deadpan demeanour the most fleeting relief of a wry smile: Did I do the right thing? He’d be told soon, stepping into Parliament’s Central Hall en route to his offices from the upper house. He was instantly gobbled up by a gaggle of junior ministers and Congress MPs gushing in felicitation: Just right, Sir, slammed them the way they deserved to be, was the sense of the ecstatic hubbub. Ram Kirpal Yadav of the RJD joined in as rep of ally benches. “Kamaal kar diya sir, chup kar diya, aap hamesha bina kagaz ke bola keejiye.” (Splendid job, sir, you silenced them, you should always speak without a prepared text.) The Prime Minister seldom walks casually into the Central Hall; he hovers there even less, preferring to fox-trot the stretch when he has to. Today, he may have had intimations ovation awaited him. New Delhi, August 28: A Mughal garden, an Israel-based conductor, a German impresario, an Indian sponsor, a Kashmiri audience — it was always likely such a cast of characters would bring the plot to boil. The heat around German ambassador Michael Steiner’s effort to stage a Zubin Mehta concert on the decks of Srinagar’s Shalimar Bagh is being stoked so rapidly, there are fears the project might combust ahead of its September 7 staging. From Kashmir’s separatists to rights picketers to online lobbyists to religious leaders, a symphony of discordant protests has swept up the indignant belly of the Valley and left the organisers shaken, if not yet shoved. This is not the first time music has become a barbed note in the cantankerous argument over Kashmir; somewhere in the darkened passages of the Jawahar Tunnel, somewhere between Banihal and Qazigund, music turns to contraband and must be rejected entry to the Valley. In February, Pragaash, an all-girl band of Kashmiri teenagers, plugged off, hounded by a fatwa fanned by on-line campaigns. In 2011, students of Kashmir University panicked at anonymous threat calls and abandoned a campus concert they had christened Ilhaam, or divine message. In both those cases, proscription came mounted on religious constructs: music is haraam, unIslamic, a decree defied with flair and felicity by a long and accomplished line of Muslim patrons and practitioners. When the faithful pray across Kashmir’s mosques and shrines, they sing a sonorous song. The objection to Zubin Mehta’s music is political, a quarrel about time and place; it is not about Islam, it is about Kashmir. None of the nay-sayers has raised a brow on his Parsi roots or his Israeli residence. Neither has anyone questioned the conductor’s fabled accomplishment. But very often it takes little in Kashmir for issues to get cannoned into articulation of thwarted nationhood — “aazaadi”,that undying Kashmiri ember forever looking for a flame. Nervous managers of the Zubin event — the German embassy in Delhi is its prime mover — are proceeding with elaborate preparations, regardless, although they have one apprehensive eye riveted on the pre-concert roil turning ugly. As would be expected for any Zubin Mehta concert, the interest quotient is high and global, no less because of the exotic location. 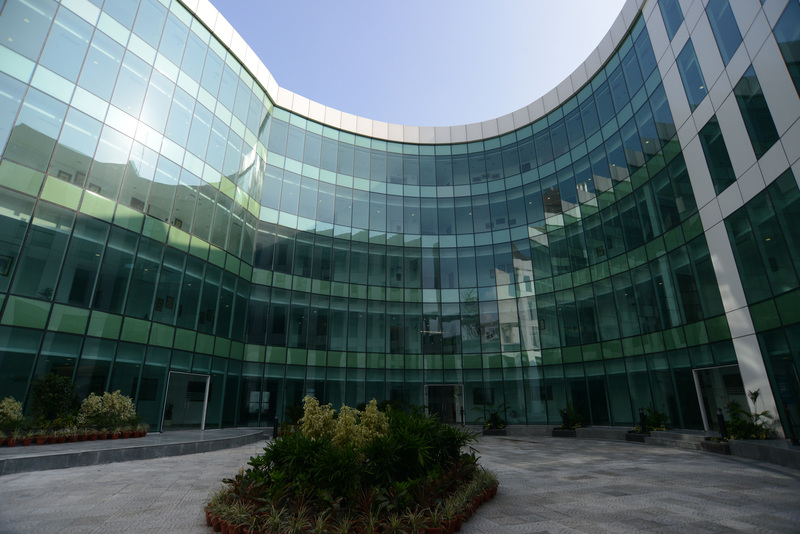 More than a dozen prime networks including members of the European Broadcast Union, have sought telecast facilities, international guests are slated to arrive. The hosts are struggling to cope with requests even as they are worried over Kashmiri calls of rejection. Ambassador Steiner, one of the most engaged western emissaries in Delhi, has run seven secure-all missions to Kashmir over the last month. He has spoken to cross-sections of Kashmiris — political leaders, community elders, journalists, students, bloggers — but he remains unsure whether he was able to convince them. The late flurry of protests has verily run in the face of his efforts. The government of India, usually discouraging of third-country activity in Kashmir has kept an aloof posture but waved the event on, processing cumbersome paperwork and addressing security concerns. Incredible India!, a ministry of tourism enterprise, is a major event sponsor. 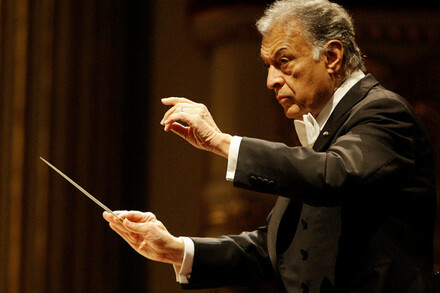 Zubin Mehta, the man at the centre of the brouhaha, has spoken not a word. A concert in Kashmir was his wish and idea, expressed to Ambassador Steiner in July 2012, when he came here to receive the Commander’s Cross of the German Order of Merit for conducting the Bavarian State Orchestra between 1998 and 2006. Mehta, who remains an Indian citizen and is probably India’s greatest living contribution to the world musical stage, said he’d love it once to have a chance to lead Bavarian musicians at a performance in Kashmir. They’re probably busy loading their props and instruments into a special plane in Munich, yet unsure if they will get to play. That opportunity will double the reward for their Conductor. Zubin Mehta is this year’s recipient of the Tagore Award for cultural harmony. In Kashmir, the jury remains out on that one. 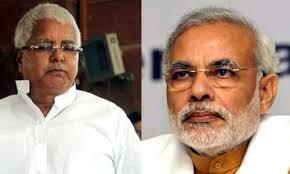 Bihar’s New X Factor: Y? New Delhi, Aug 16: Earlier this week, Nawal Kishore Yadav, an RJD member of Bihar’s upper house, defied the party to praise BJP frontrunner Narendra Modi as the most promising leader on the political scene. Yadav earned suspension for extolling Modi, but touched off a troubling thought for the RJD brass to mull: was the MLC merely declaring a personal preference or was it an articulation of a changing sense on the ground? Are Bihar’s politically and numerically (closing on 14 percent) influential Yadavs re-examining options amidst shifting equations in the state? Even as crude provincial caricature, it was a tableau tough to locate in Bihar until very recently. 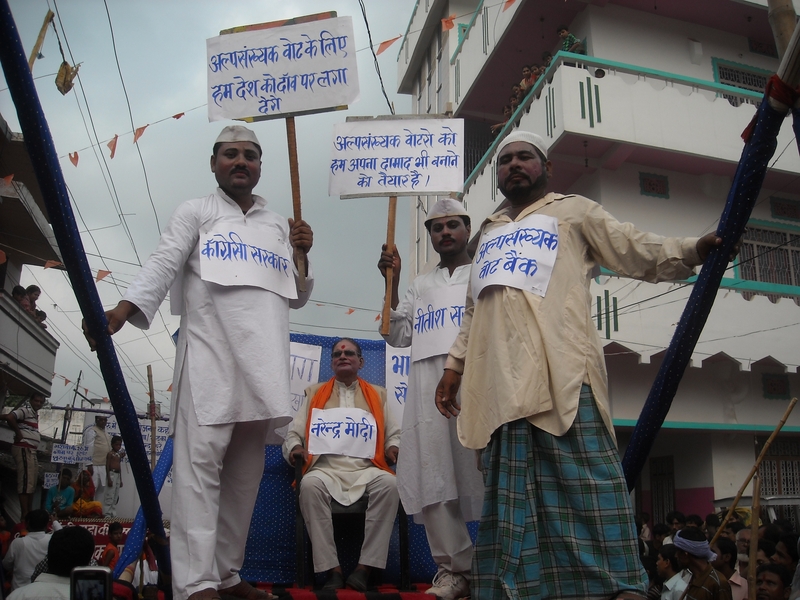 A dummy Nitish Kumar dolled up as object of derision, a placard in hand that proclaimed: “Alpasankhyak voteron ko hum apna daamaad bhi banane ko taiyaar hain….I am even ready to accept minority voters as sons-in-law…” Beside him, a live prop as stereotype of the minority voter. Another representing the Congress and proclaiming it is willing to “gamble away the nation” for minority votes. In the backdrop to such coarse burlesque, the purported solution: an enthroned representation of Narendra Modi.